Whether you're looking to become Madonna or just want to bring hair metal back, we have a wide selection of 80's Costumes and accessories to choose from! 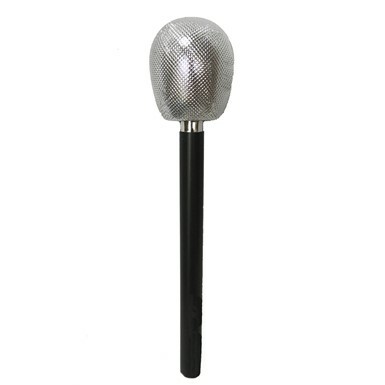 So come on, feel the noise at Costume Kingdom! Welcome to our 80's Costumes theme at Costume Kingdom! Here you'll find everything you need to bring the 1980s to the modern day in this wide array of costumes and accessories! Become a material girl in our Madonna 80's Pop Star outfit! This is the era of great music in glam rock and hair metal, the time of Bowie and Queen, of Quiet Riot and Ratt! With rock heading in full force and hip hop making its rise from the streets to MTV, the 80's were an exciting time of glitz and glamor! No matter if you're looking for the glamor of New Wave or the early days of MC Hammer's hip hop, you'll find a variety of choices in our 80's Costumes theme! We have you covered in men and women styles, so bring this decade where the Monsters of Rock and ballad belting pop divas were kings and queens to your Halloween! Browse through our selection of 80's Costumes and find that right look for you and your family, whether it's a rock star legend or an 80's party girl! 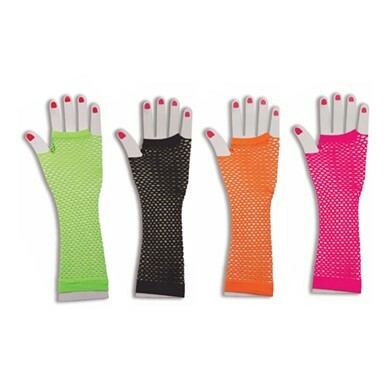 Be a diva in fishnet gloves! 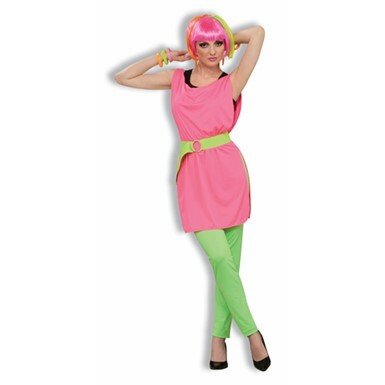 Dress yourself in neon and punky pop rock wigs! Take a page from Tina Turner or get wild with New Wave! The world is yours! So crank up your boombox, put on that Flava Flav clock necklace, and fight the power dressed in the style of the times in our vast selection of standard and plus size 80's Costumes ideas for kids and adults for sale here at Costume Kingdom!